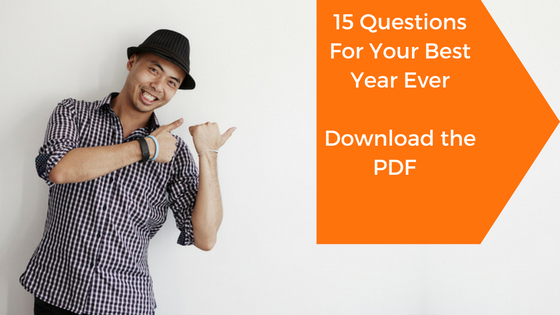 Get your free "15 Questions For Your Best Year Ever" PDF and weekly newsletter with tips on how to grow your influence, brand and business authentically online. Success! Now check your email to confirm your download.